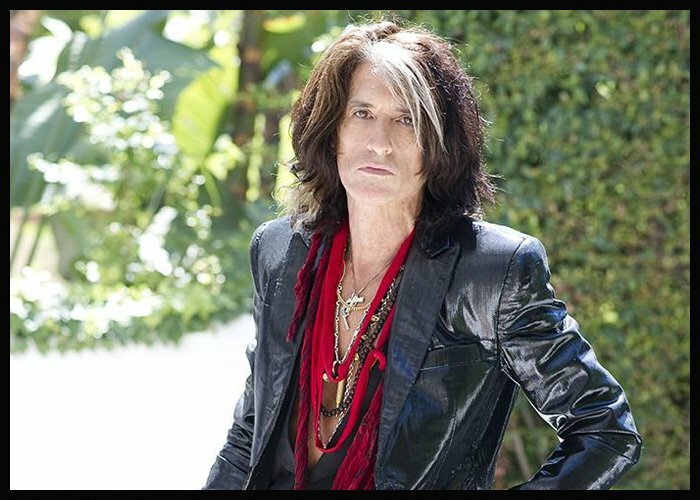 Joe Perry has confirmed a run of solo tour dates set for later this year. The run is set to kick off at the House of Blues in Boston on April 18 and he’ll make stops at the Hampton Beach Casino Ballroom in Hampton Beach, Virginia, and the Music Box at Borgata in Atlantic City, New Jersey. The shows will be billed as “Joe Perry And Friends.” Perry will be joined on stage by his Aerosmith bandmate Brad Whitford and Gary Cherone from Extreme. The first two shows of Perry’s new solo run will also feature performances by Charlie Farren, the former lead singer of The Joe Perry Project, and former Boston guitarist Barry Goudreau‘s Engine Room. The run comes in support of his Perry’s solo effort Sweetzerland Manifesto.